There are those kitchens where more memories are made than any other place on earth. I remember when my Oma and Opa moved to Fruitland, Ontario. There was an apricot tree there. Oma baked the most delicious sand cakes filled with apricot jam. Years later I realized that this must have been a new recipe she developed or borrowed to use up an abundance of fruit that year. This in itself might appear unexceptional if not for the fact that she was quite elderly already. As young persons we do not always pause to really observe and understand the elderly. They are often merely part of the backdrop of our lives. As a teenager I saw nothing of myself in my Oma’s wrinkled face. She has been gone for almost 30 years now but the memory of her readiness to innovate with new ingredients whispers through the years to me as I cook and experiment in my kitchen. It tells me that I am very much her grandchild. Kitchens are often the hearts of our homes. Being greeted by the aromas of supper cooking after a long day at work makes our labour so much more worthwhile. Special conversations happen over a cup of tea and a slice of our favourite cake. Bruised knees and feelings are comforted by a sweet treat. At the heart of these kitchens, however, are the cooks who make these places special. These are the people we celebrate with more of our “Handmade Kitchen” signs. Whether you call her Gramma, Nana, Nagymama, Mom or something totally different you can honour the special cook who is making memories for your family by commissioning a personalized sign at The European Pantry. 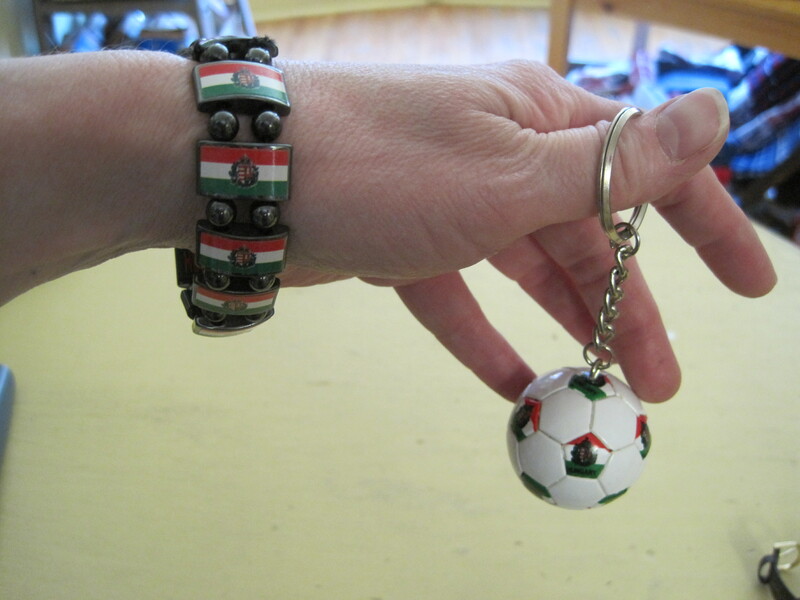 There’s a celebratory mood in Welland’s Hungarian community after Hungary’s Eurocup victory! 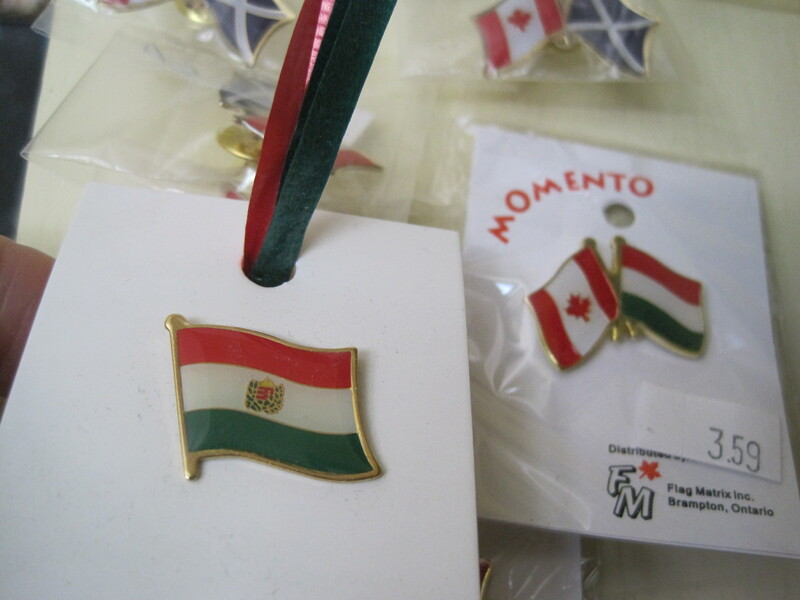 We can feel the excitement as people are calling and coming into The Pantry to get Hungarian flags, pins, keychains, etc. 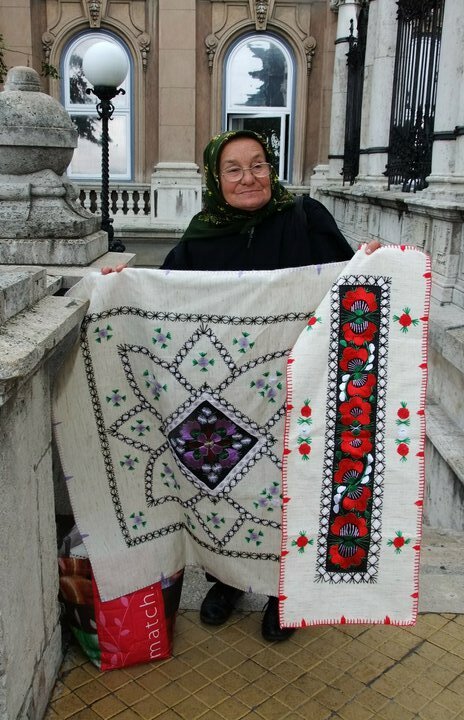 to proudly proclaim their heritage…after all not everyone has a nagymama like this lady who can embroider a Hungarian costume! Come in and get yours! Food that brings the most comfort are those that evoke strong positive memories. The foods we ate at our grandmother’s house regardless if we called her Gramma, Oma, Nana or Nagymama are like culinary hugs. February 15 will be Family Day in parts of Canada. It is a day to celebrate family. 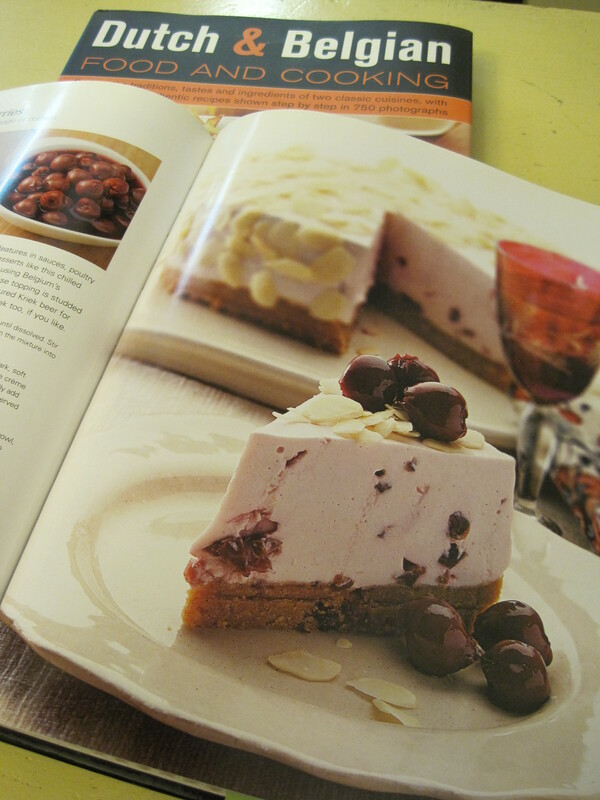 What better way to celebrate than to enjoy those comfort foods that bring back warm family memories. 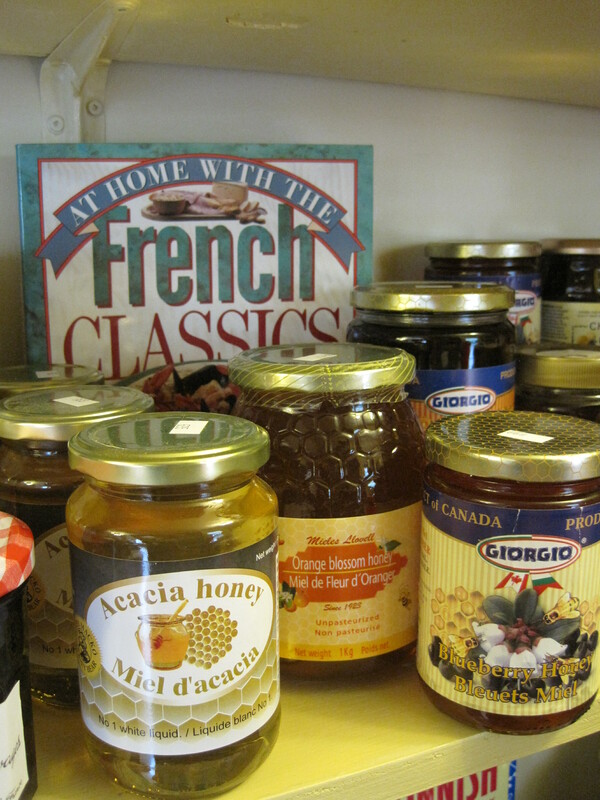 This February at The Pantry we are celebrating comfort foods. We are starting off the month by featuring Dutch Meatball Soup. We have all the ingredients to make a pot of soup that tastes like Oma’s. Need some help putting comfort into your pot? Pick up our Dutch Meatball Soup Kit! And Honig Vegetable Soup will be on sale at $1.99. That is the cheapest price in over 2 years! 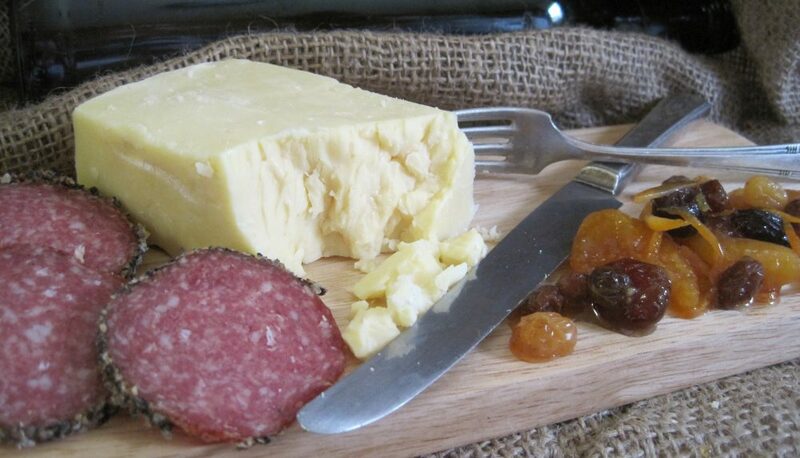 Have you got a comfort food you would like featured? Message us! There’s nothing like pictures to inspire us to cook but one of my favourite and obviously well used recipe books, “The Old World Kitchen” by Elizabeth Luard boasts no colour photography. The illustrations are pen and ink drawings by Luard. 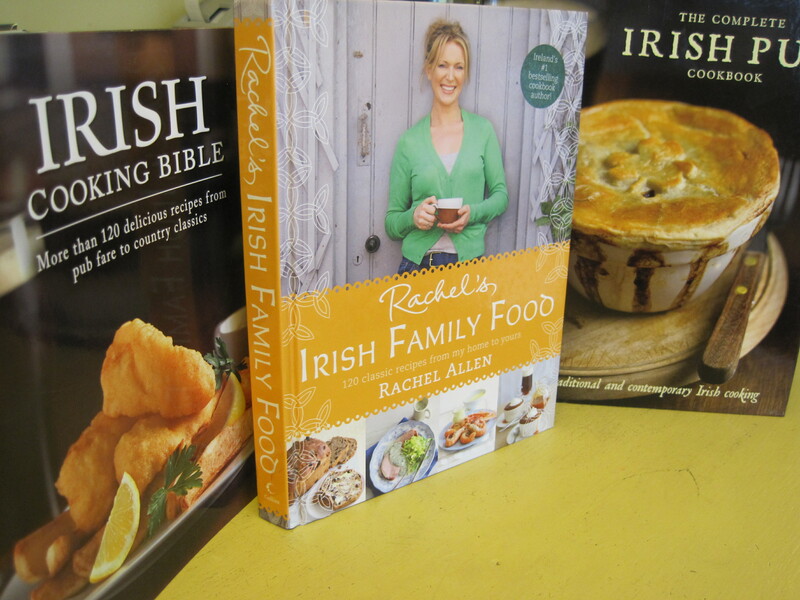 Yet it is the cookbook I frequently go to for simple authentic recipes that are grounded in history. This morning I had a serendipitous moment. I had pulled out “The Old World Kitchen” and opened it to a Hungarian recipe for handmade noodles. Luard has a recipe for Tarhonya or noodle barley. 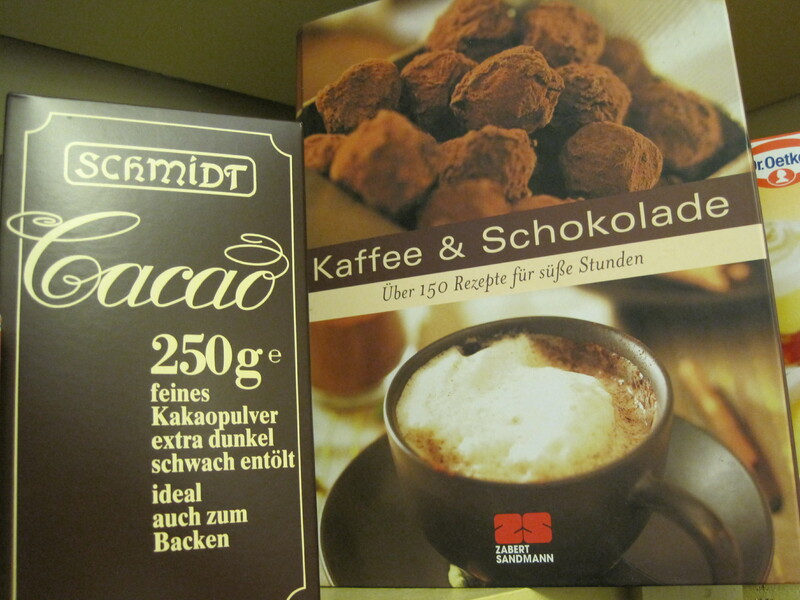 I was pondering whether this was the same as the Csipetke noodles that we sell when Ilona came into the store. 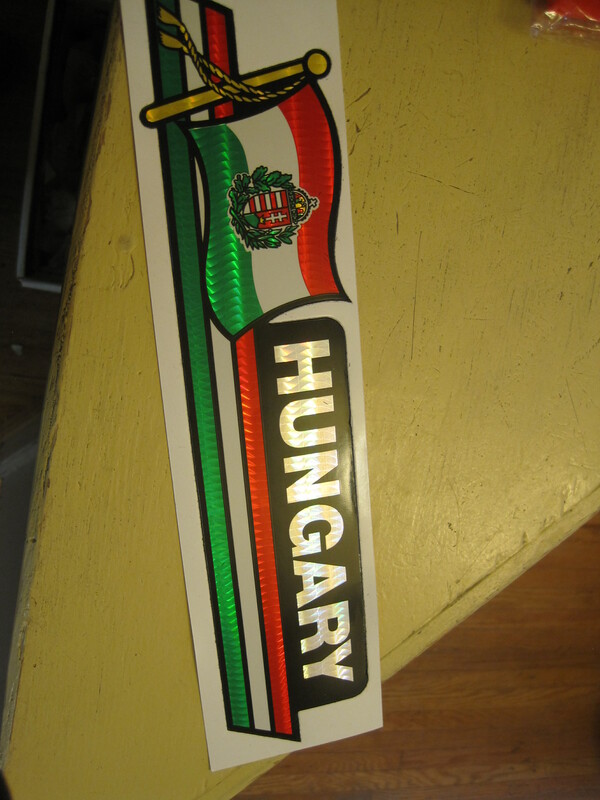 I have been on quite the learning curve trying to master the Hungarian names for the products we sell. 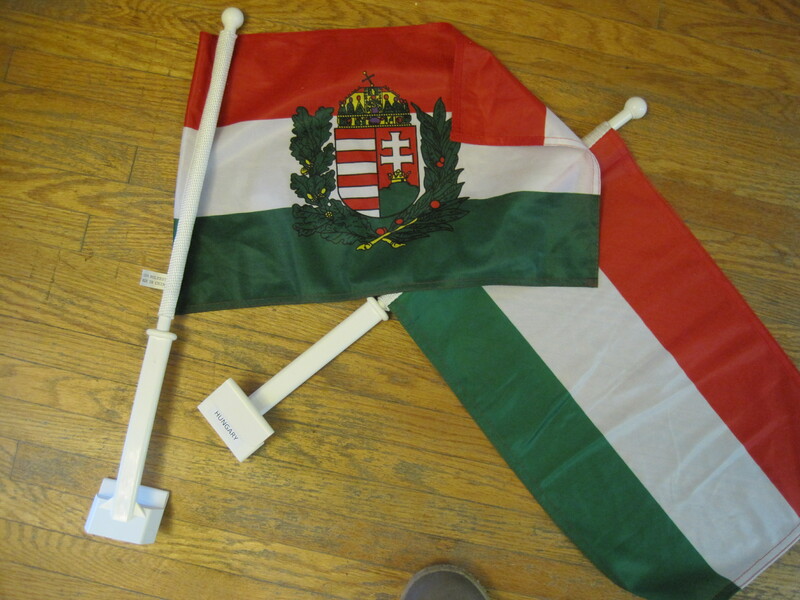 One customer has taught me how to say, “Delicious!” in Hungarian (as in the title of this post!) or “Volt nagyon finom!” Which means: It was very tasty! Ilona has been especially helpful in my efforts to master some of the Hungarian. The sounds of the language are starting to become familiar so when she told me the name of the noodle that she couldn’t find on the shelf I followed my hunch. 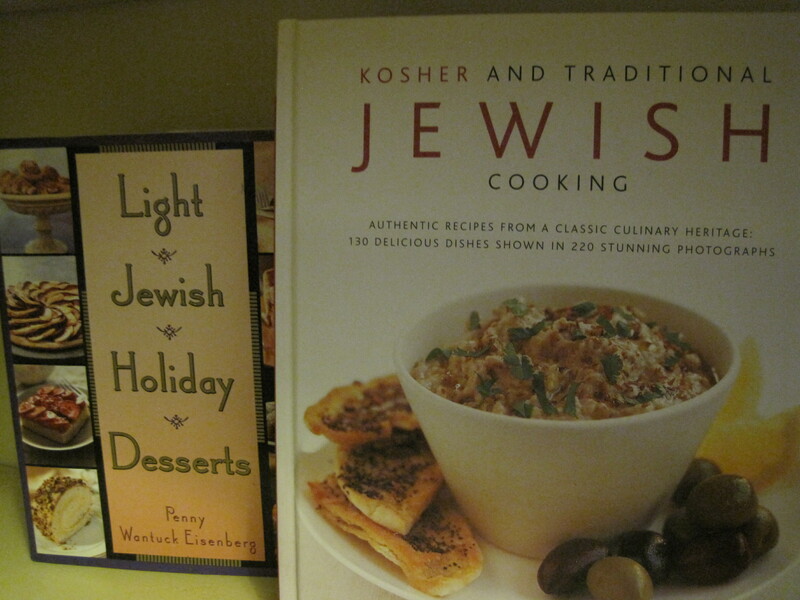 My recipe book was still sitting open in the store kitchen. Sure enough Tarhonya was exactly what she was looking for and fortunately I can get it from one of wholesalers…so Ilona will soon get her noodles. Luard describes tarhonya as “probably the most primitive noodle dough in the world, the ancient solution to the problem of how to make milled grain palatable, storable and portable.” Palatable seems a bit short of nagyon finom! yet Luard says these pearl barley shaped noodles are still made in Hungary today even though the ancient need to preserve milled grains isn’t quite as urgent in the modern age. Obviously, tarhonya is delicious or no one would be asking for it anymore. 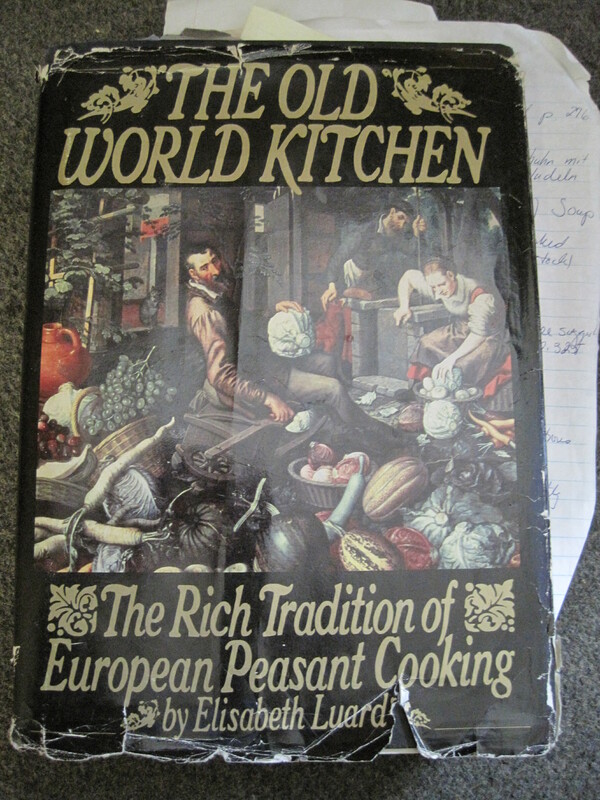 Old world cooking is an antidote to fast food overload. We all crave foods that satisfy more than an empty stomach. Anne Applebaum, co-author of “From a Polish Country Kitchen”, writes that immediately after communism collapsed in Poland the Polish people craved foods from the world beyond. 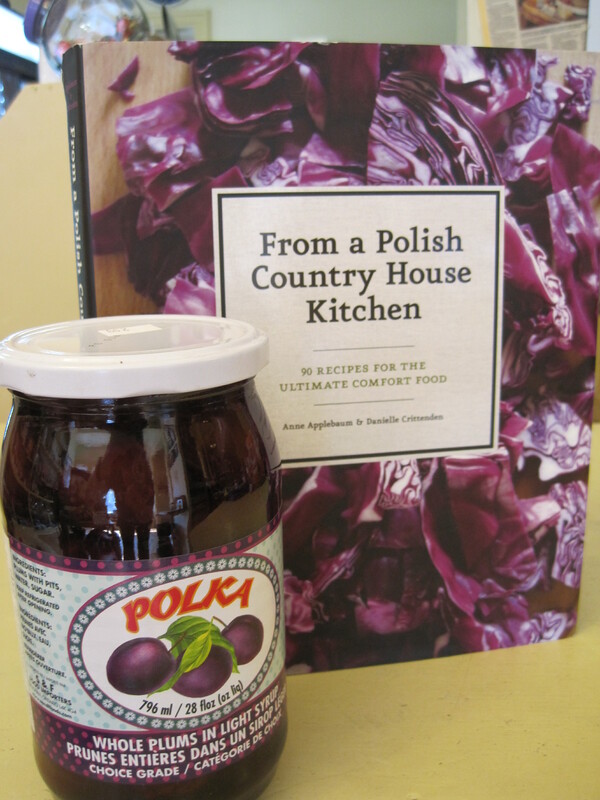 “But in recent years, Polish cooks, both amateur and professional, have returned to their roots, launching a revival of Polish cooking on a national scale.” We all crave the foods that babcia, nagymama, or oma cooked. These foods satisfy something much deeper than the bottom of our stomachs. 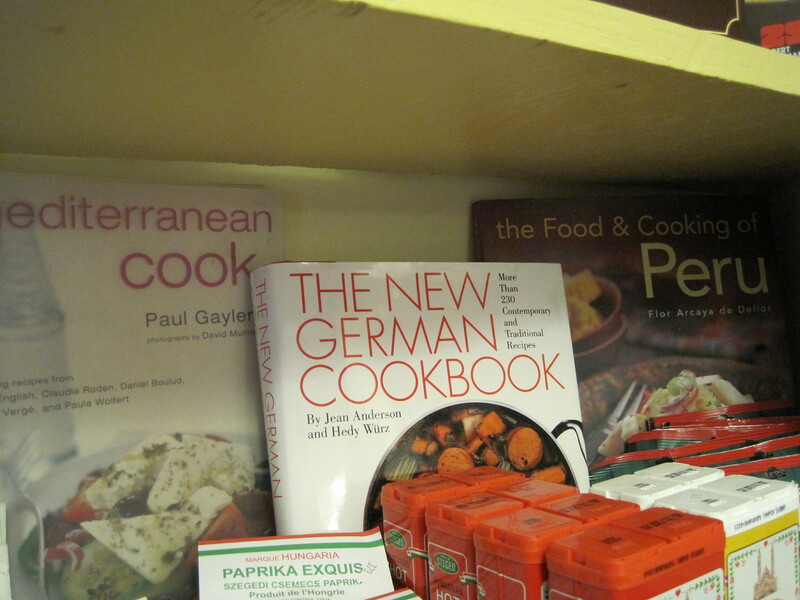 From Classic French cooking to German, Scandinavian, Belgian, Dutch, South American, Jewish and more.